Research all possible techs in a single game. Design a ship, save the design. And we will call it... "This Land"
Terraform a planet to a hazard rating of zero. Reduce a planet to zero resources. Successfully survey your first planet. Build classic "Sword of the Stars" Human Dreadnought. Successfully repelled with no damage taken by the planet. 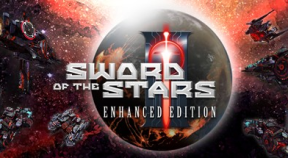 Welcome back to Sword of the Stars II.